BALTIMORE, MARYLAND – (August 9, 2018) – The International Caterers Association (ICA) has established a new named International Caterers Association Education Foundation (ICAEF) scholarship called the ICA Lon Lane Leadership scholarship inrecognitionof Lon Lane, co-owner and president of Inspired Occasions in Kansas City, Missouri. 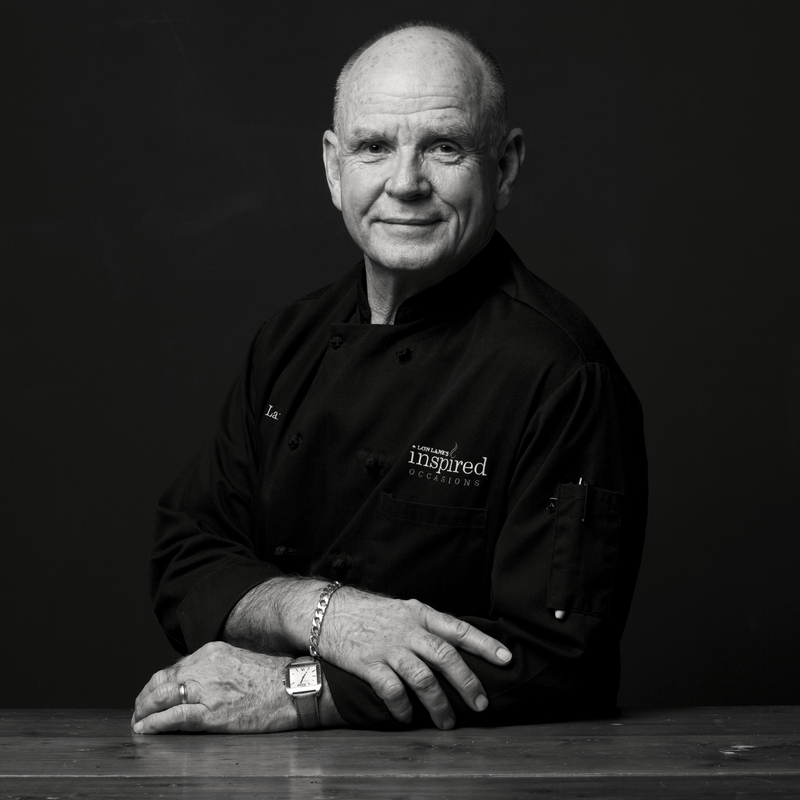 Lon is a leader in the catering industry, has served on the ICA board of directors, and is the current chairman of the ICAEF and instrumental in planning the Culinary Learning Journeys - most recently the 10 day journey to Israel. Lon co-founded Inspired Occasions in 1991 as The Catering Company with his wife, Marcia, and has been serving and dazzling clients nationwide with his innovative and creative style ever since. As a testimony to their work, Inspired Occasions won the coveted Catersource ACE Award as the Midwest’s Best of The Best in catering for 2011. In 2012, Lon was honored with the Gillis Center Spirit Award for exemplary service to nonprofit organizations and individuals in the Kansas City Metro area. Lon teaches and conducts event seminars and webinars; and is a frequent presenter and speaker at event industry conferences, training caterers nationwide. The ICA Lon Lane Leadership scholarship was established to cover registration costs and a small stipend to either Catersource or Art of Catering Food each year. The first winner of the ICA Lon Lane Leadership scholarship will be announced in the Fall of 2018. To learn more about the ICAEF scholarship program, click here.